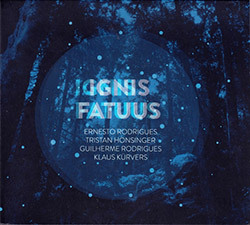 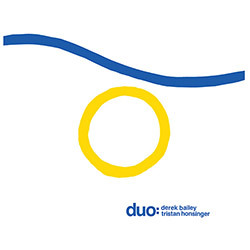 Recording in Germany, Creative Source's two Rodrigues'--Ernesto on viola and Guilherme on cello--along with double bassist Klaus Kurvers, celebrate legendary improvising cellist Tristan Honsinger's birthday in this studio album of active playing with a chamber quartet feeling through superb technical skills yielding electrifying string improvisation. 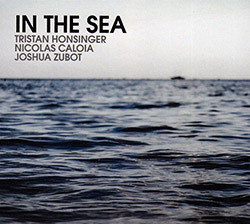 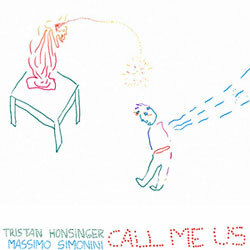 ICP Orchestra cellist/composer Tristan Honsinger wrote these sophisticated works combining free improv with mischievous songs in a band with Toshinori Kondo on trumpet, Sean Bergen on sax, Jean Jacques Avenel on bass, Michael Vatcher on drums and Tiziana Simona Vigni on voice. 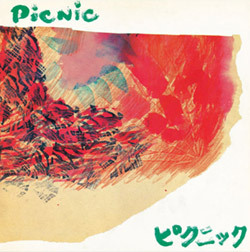 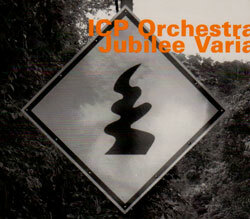 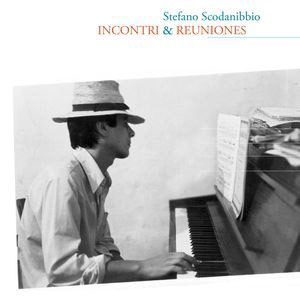 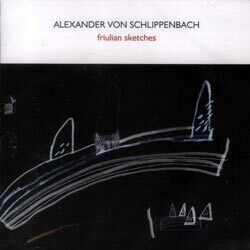 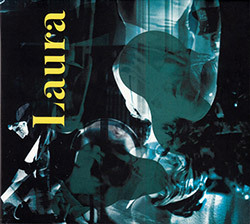 A memorial CD of unreleased material from the late contrabassist Stefano Scodanibbio, who was a student of Fernando Grillo's and a long-time associate of Luigi Nono and Terry Riley, performing with an ensemble that includes Riley, Tristan Honsinger, Bruce Ackley, &c.
A classic European free-improvising trio lineup of Von Schlippenbach, Daniel D'agaro and Tristan Honsinger, 2008 studio recordings of amazing interaction.